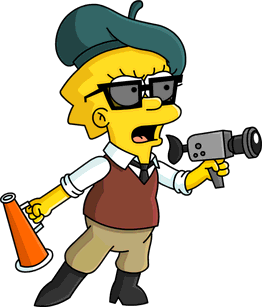 Its the 5th annual Treehouse of Horror event, and this time we’re ready to make a movie with Lisa and monsters! 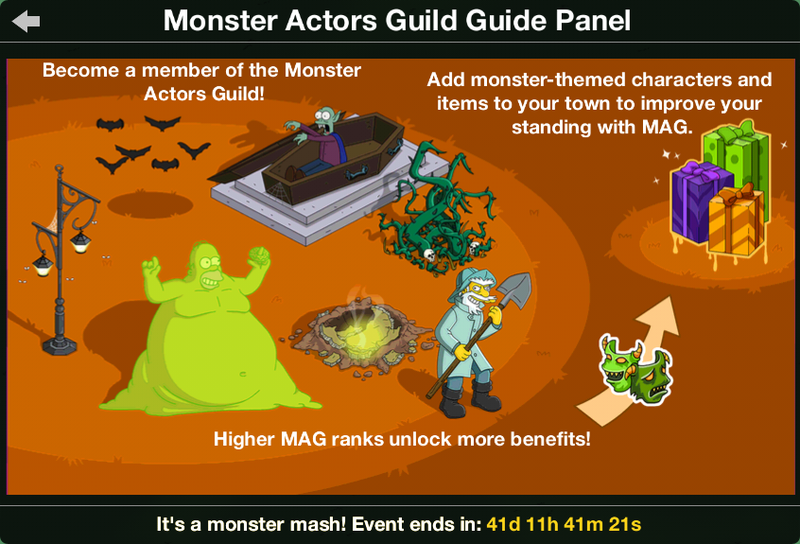 Join us right after the jump for the kwik-tap guide for Act 1 of the event! Shop notice: Gingerbread House with Suzanne the Witch is now available! 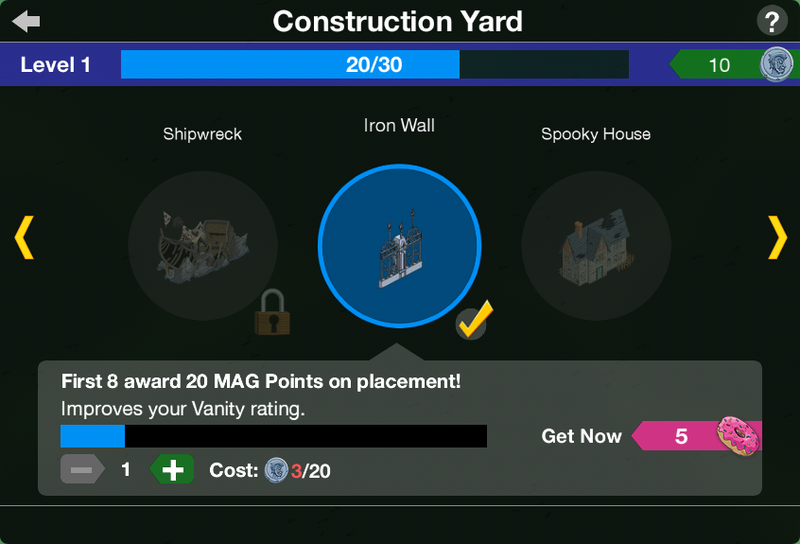 A new event has just started, full of prizes, buildings and decorations just started! Let the fun begin! The main event has started. 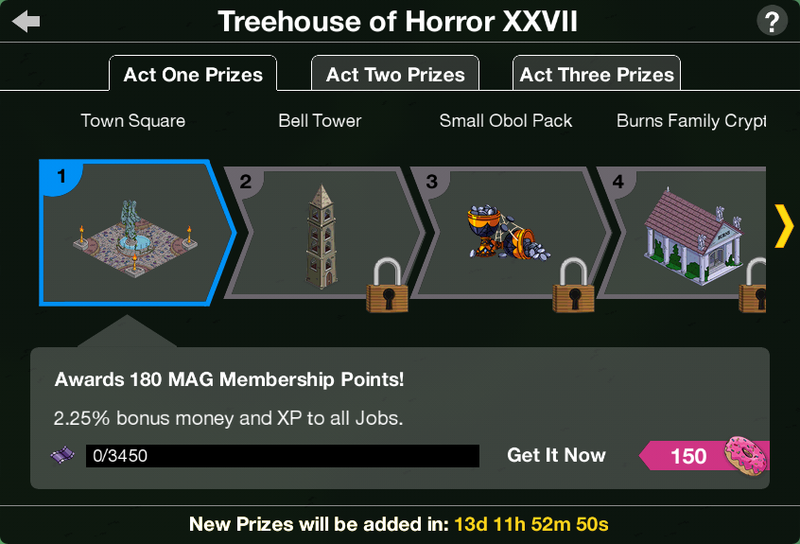 You can now tap Feral Monsters in your town to earn currency and your prizes! 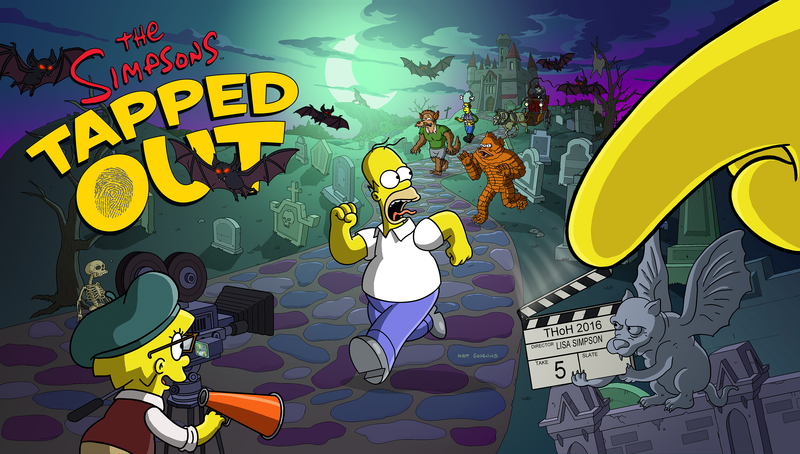 Space Mutant, Suzanne the Witch, Count Burns and Booberella’s 4 hour jobs rewards 50 Event Currency now! After completing Mad Monsters: Furry Road Pt. 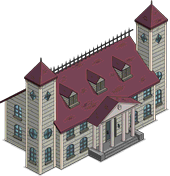 5, a new quest start, and just after building the Medieval Rich House, you can start sending kids to Trick-or-Treat. 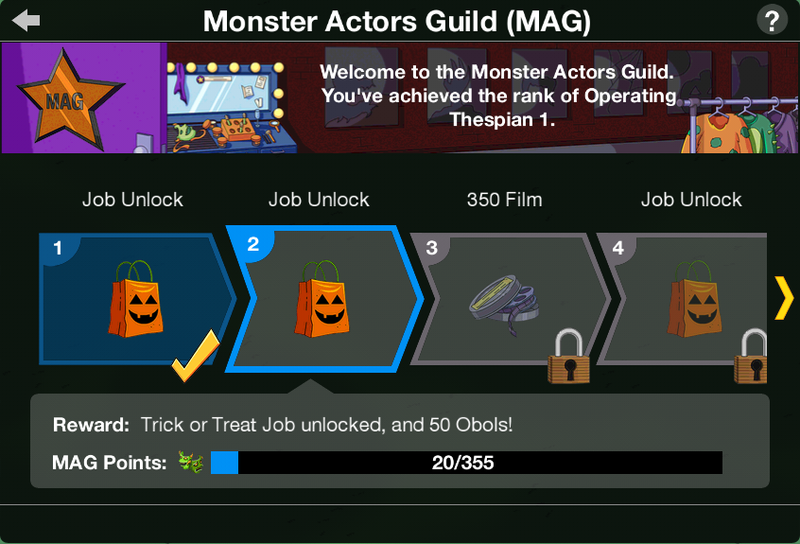 More kids can be sent on it by unlocking their job at the Monster Actors Guild. 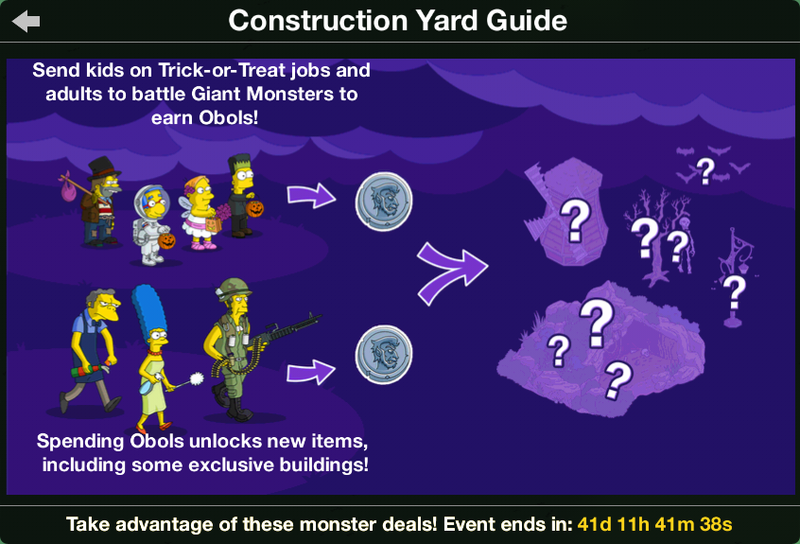 After completing Monster Candy, this event’s crafting starts with the Construction Yard! How Much is That Werewolf in the Window? Hi, there. How do i find feral monsters in my town. Its pretty big. 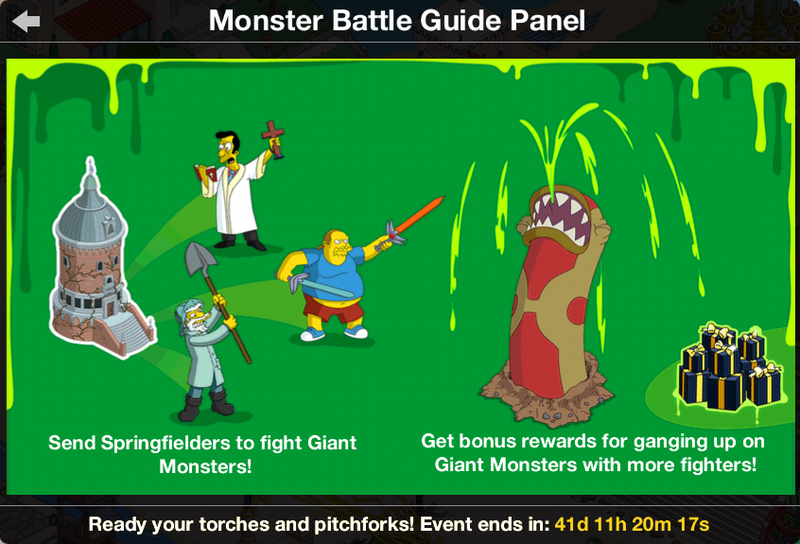 So when do we get to have more than two monster fights. Ive got 4 characters available but only two can fight at the same time. When can we assign more than one character per fight? So many questions. it’s a random chance if you can apparently we’ll have to see when the random thing activates. I’ve got 8 in my B game but now only getting 2 at a time in my A game – had 3 on the first round. 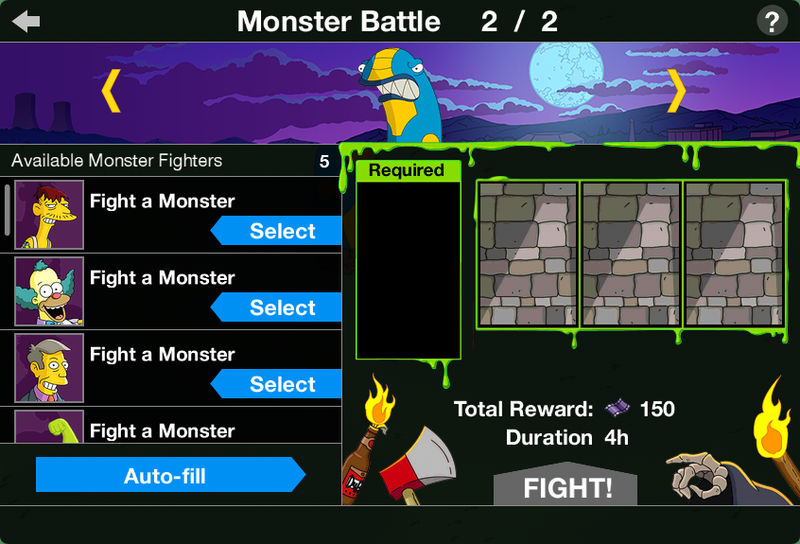 For fight monsters all I can send is 2. How or what do I have to do to get more fighters? are characters free? 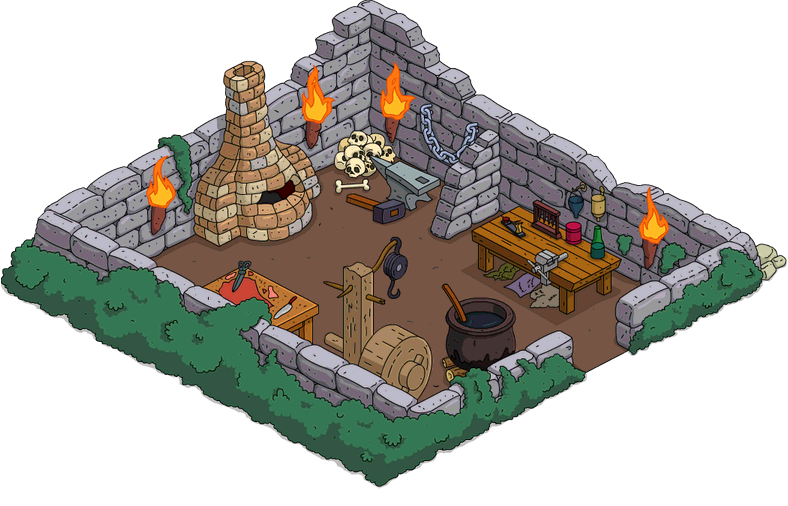 like Smithers, Apu, etc? First off great website always help full. My request is will you publish a calender of premium release items with prices like you did for the super hero’s event ? Thanks for all the time you put in,have a great day . .